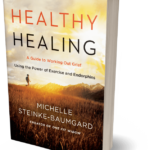 Michelle's new book, "Healthy Healing" is currently available for pre-sale and will be released on October 24th, 2017. 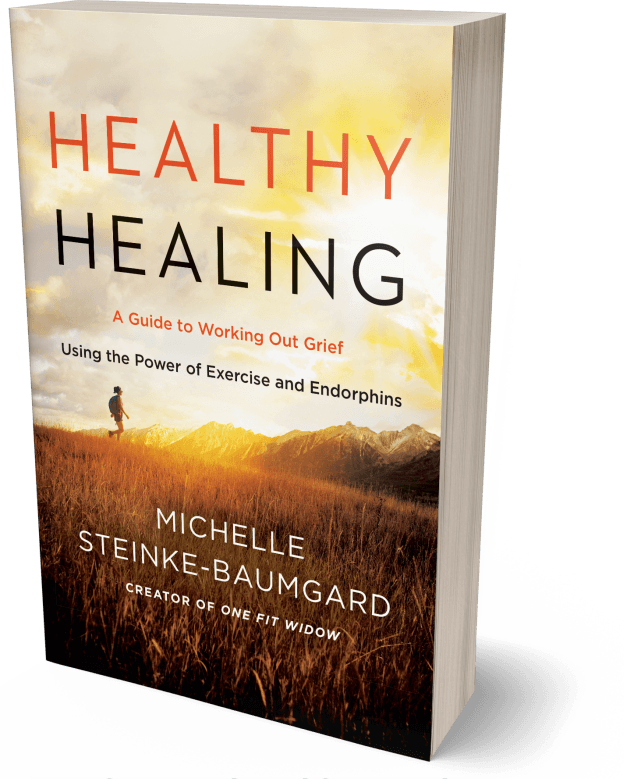 Michelle Steinke-Baumgard is an author for HarperCollins, speaker, fitness coach, mother and remarried widow. After losing her husband Mitch in 2009, she turned to exercise as an outlet for grief and a way to handle stress. Michelle found it so powerful that she eventually quit her corporate VP job to become a fitness coach. 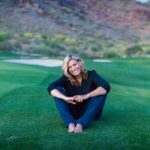 Since then Michelle has been featured in Fitness Magazine, Shape Magazine, contributed to articles for Prevention Magazine, The Huffington Post, and countless other media outlets. 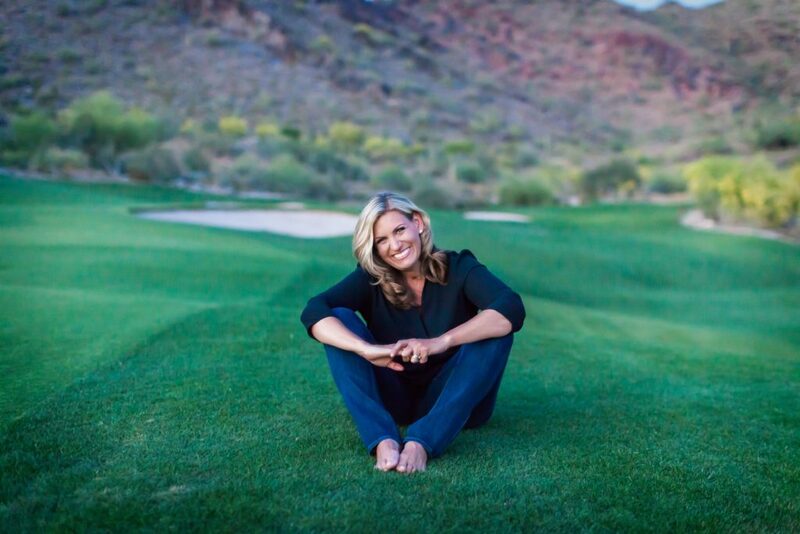 In addition to her virtual training business, Michelle recently launched her own nonprofit, Live the List focused on helping widows and widowers complete bucket list dreams to honor their late spouse while moving boldly into their future. Michelle's overarching goal is to help people live a full, fit and intentional life beyond life's hardest moments. Let ONE FIT WIDOW & My 1Fit Life help show you that there is life after a tragedy for you out there...GRAB IT WITH BOTH HANDS!